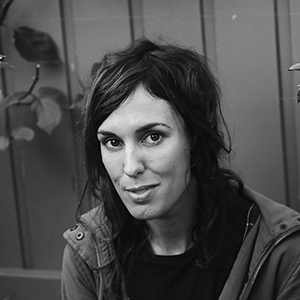 Holly Throsby is a Sydney songwriter, musician and novelist. She has released four critically acclaimed solo albums, a collection of original children’s songs, and an album as part of the band, Seeker Lover Keeper. She is the author of two novels – Goodwood and Cedar Valley.